The C.W. Hood 43 captured "Best New Powerboat," the Summit 35 was named "Best New Sailboat," and the EFOY Smart Fuel Cell was judged "Best New Boating Product" at the Newport (R.I.) International Boat Show, which took place last weekend. The selections were made as part of the show&apos;s Newport For New Products program and recognize the best boats and the best product introduced at the show for the coming model year. In addition to the overall winners, three other entries were recognized as "best" in their respective categories. 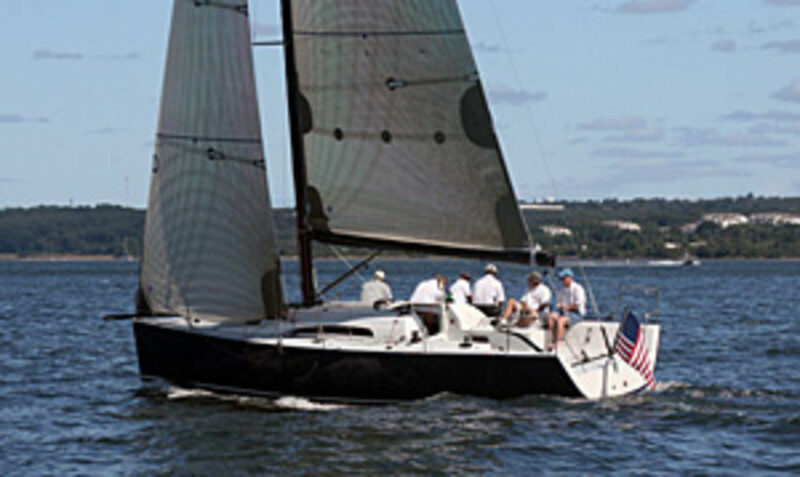 The K650, presented by Yum Boats, won "Best New Sailboat Under 30 feet," the Flanders HL27C won "Best New Powerboat Under 30 feet," and the Arrgoni Hydraulic Hi-Lo Table was named "Best New Boating Product, Non-Operational." Judging was done by an independent panel of boating experts from industry magazines, and awards were based on innovation, value to the consumer and aesthetics.